Grew up with Junior Casale Monferrato (Italy) juniors. 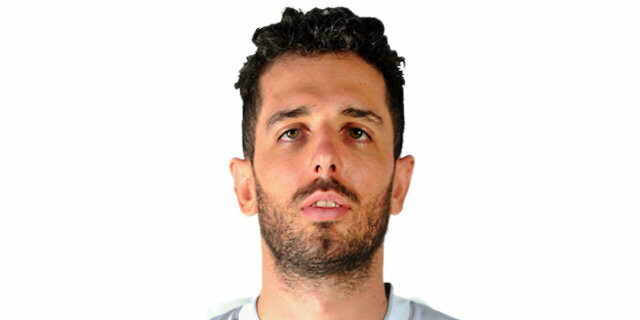 Made his debut with Junior Casale, Legadue, during the 2009-10 season, also playing with Derthona Tortona, DNC. Played with Junior Casale also the 2010-11 championship. Played college basketball at Fidlay Prep High School (2011-12) ad at Ohio State (2012-14). Named the 2015 Italian Super Cup Final MVP.